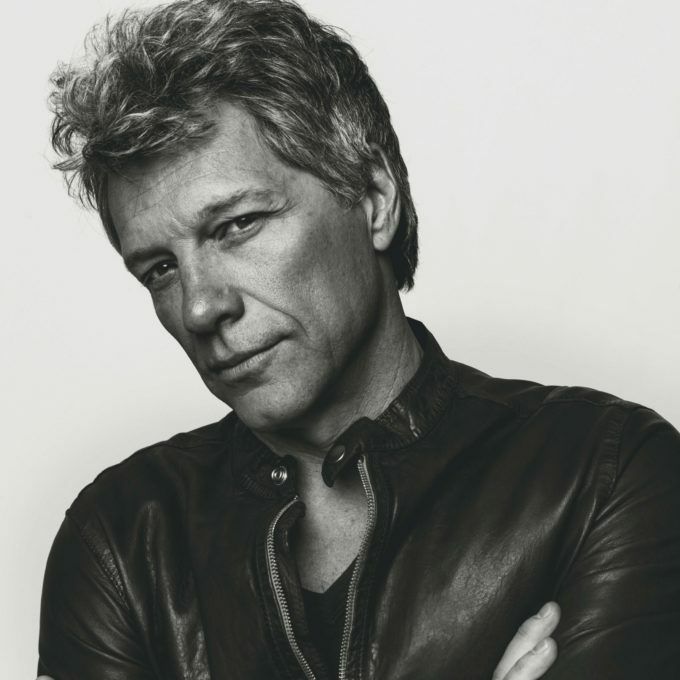 Iconic outfit Bon Jovi will be in Australia in December as part of the ‘This House Is Not For Sale’ world tour. There’s no Perth gig to speak of on this visit, but Sydney, Melbourne, Brisbane and Adelaide will all be treated to shows by the band and it’s legendary frontman on what is its first visit here in five years. And, of course, the tour is in support of (and named after) the band’s 2016 album ‘This House Is Not For Sale’, which hit No.1 down under on its release. A Telstra Thanks pre-sale kicks off on Wednesday June 20 ahead of general ticket sales, which go live on Friday June 29 at staggered times. Adelaide is first up, with tickets on sale from 10am local time. Brisbane’s next to go (midday local time), followed by Sydney (1pm) and Melbourne (3pm).